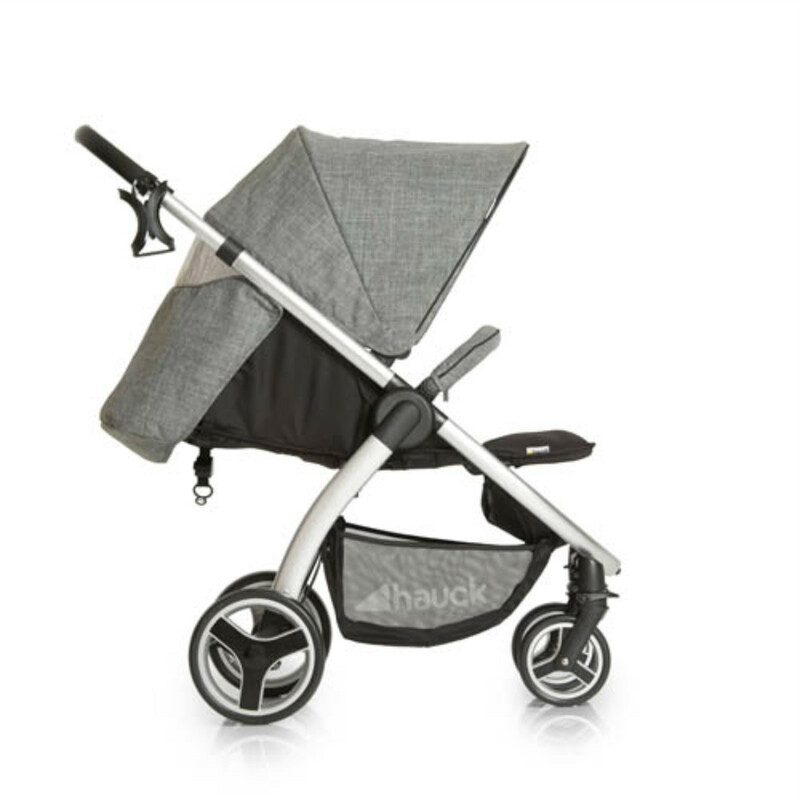 Hauck have introduced the Lift Up 4, a clever pushchair that will amaze you with its innovative and sophisticated folding technique. The Lift Up 4 can be folded using just one hand in a matter of seconds, freeing up your other hand to hold baby. 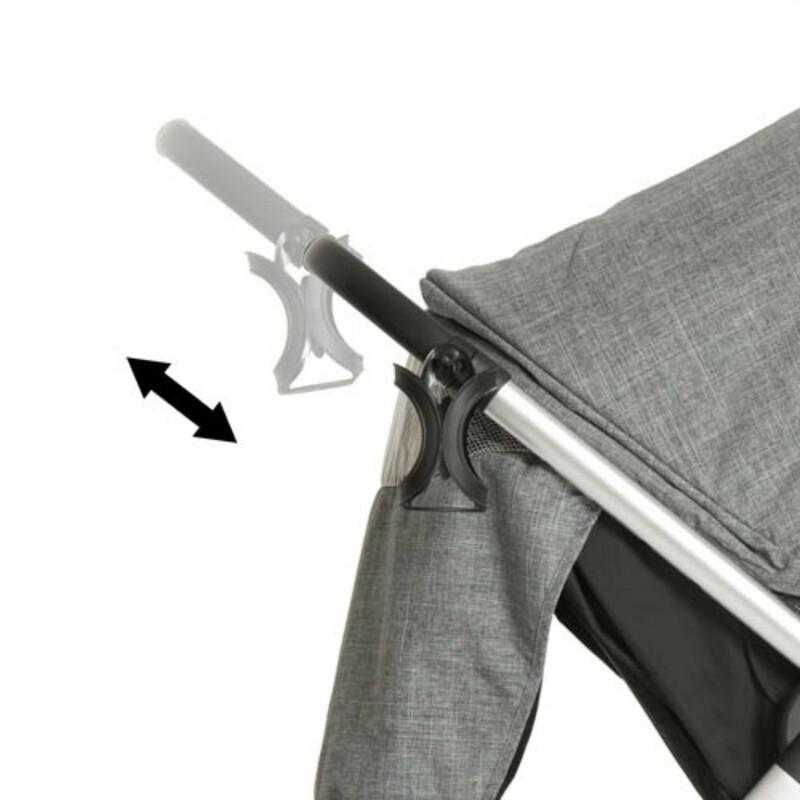 Simply pull the release loop on the seat and the stroller will fold down to a compact and manageable size. The pushchair can also be transported by the release hoops making it perfect for bus, train and plane rides, climbing stairs or for transport in your car. Featuring a soft push handle the Lift Up can be adjusted in height and can be adapted to suit whoever is travelling with baby. 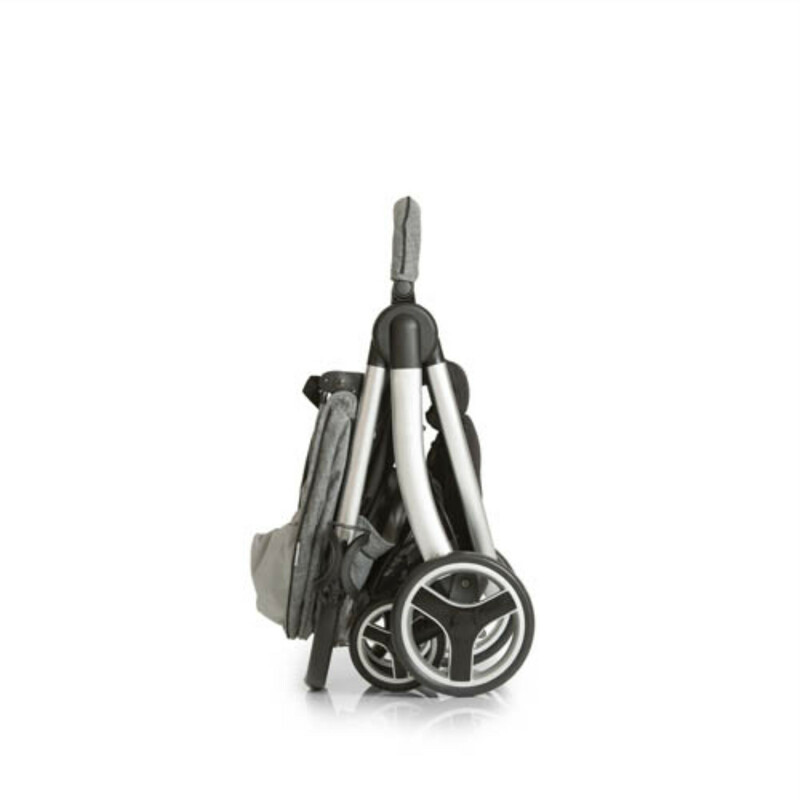 The included bottle holder enables your little ones bottle to remain close to hand whilst the spacious shopping basket is perfect for storing babies essential items. With a generously sized padded seat the back rest can be adjusted individually according to the favourite ride-position of your child. 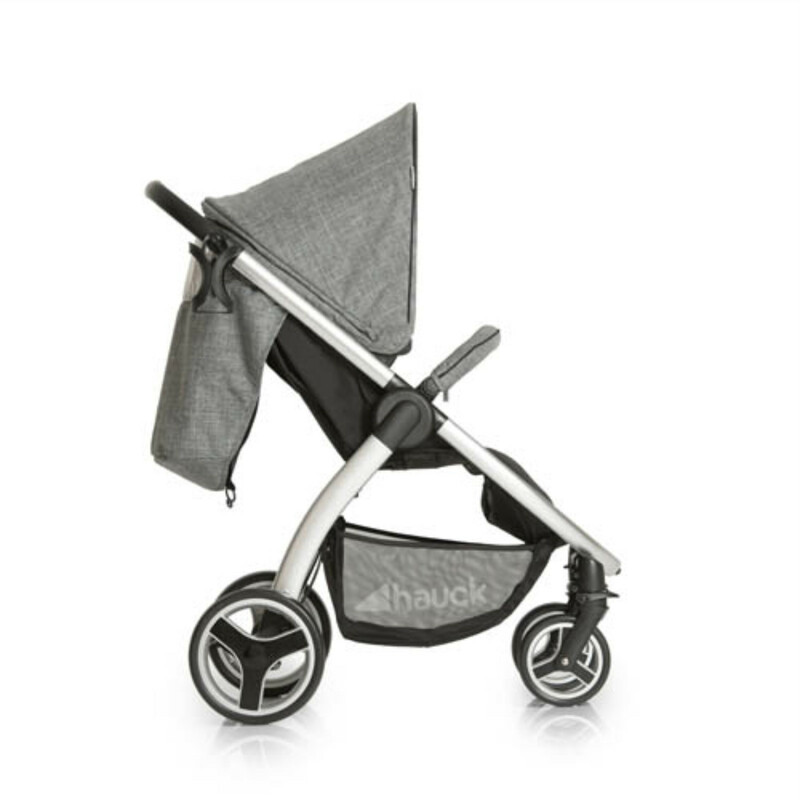 The large extendable hood can be pulled far forward to provide even better protection against sun, wind and rain, and thanks to the parent window in the hood, you will always be able to keep one eye on your little passenger.